The Class I recall affects the Roadrunner Uniglide Hydrophilic Wire Guide, which is used in peripheral vascular procedures. Recalls and other field actions are an unavoidable part of the medical device industry. 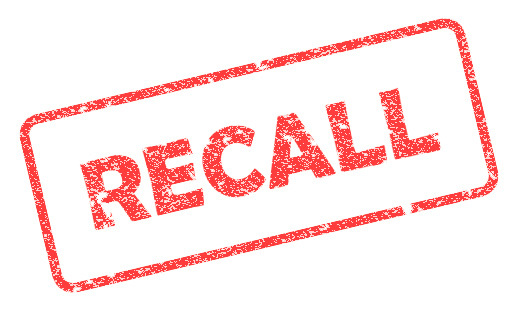 Join MedTech Intelligence for MEDICAL DEVICE RECALLS: Procedures & Best Practices | November 14–15 in Boston, MA | December 5–6 in Schaumburg, ILCook Medical has recalled 8750 wire guides in the United States due to potential glass particle contamination. The Class I recall, the most serious type of medical device recall, of the Roadrunner Uniglide Hydrophilic Wire Guide was issued after Cook Medical’s supplier of the hydrophilic coating recalled lots of the material. 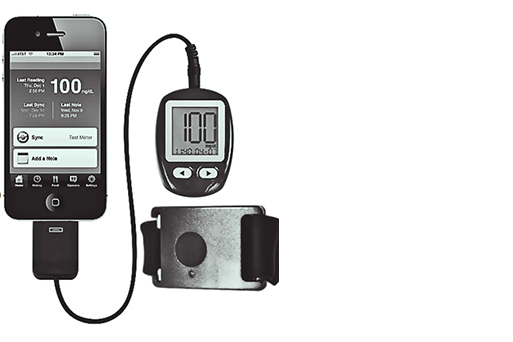 According to an FDA update, Cook Medical received one lot of the recalled coating. The devices, which are used by physicians to insert a catheter through the skin and into the peripheral vascular system, were distributed between May 2 and June 17 this year. Cook Medical has posted the affected lot numbers on its website. Researchers are studying a new biomaterial that helps healthy cells adhere to the implant, fend off bacterial cells and thus, reduce the likelihood of the implant being rejected by the body.